Affinity windows prices range from $425 to $650 fully installed for a normal sized opening. Affinity offers three window series, their Element, Advantage and Energex Elite. The first two models get very little publicity and are considered decent vinyl windows, but nothing special. 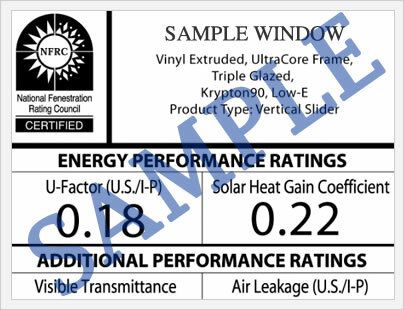 Their top of the line model, however, the Energex Elite is considered one of the premium vinyl windows available by knowledgable contractors and installers. Affinity is a relatively small window company that, in general, gets very attention. Their products however are quite good and consumers who can find the Advantage or Energex Elite windows at a competitive price point have found an excellent option. Affinity vinyl windows have been around for decades and are generally well-engineered. The company uses Deceuninck extrusions, which have an excellent reputation in the industry for quality and durability. Their mid range and premium window models get excellent performance numbers, while the overall look and feel of their windows are impressive. Of particular note are the hardware finishes and interior laminate option that their windows offer. Affinity window costs will run consumers somewhere in the $45 to $80 per square foot price range, dedending on the model you choose, the options and upgrades you select and the type of replacement window installation that you require. 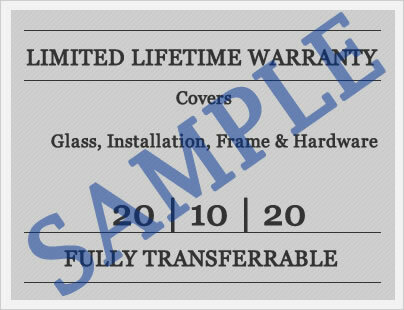 In general, Affinity pricing is in the mid to slightly higher end in terms of vinyl window manufacturing.